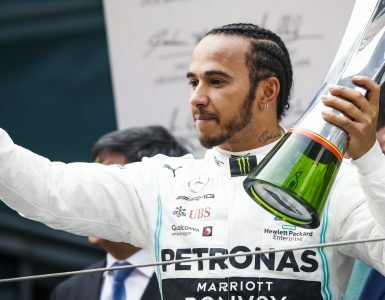 Lewis Hamilton dealt Sebastian Vettel another hammer blow in his quest for a fifth world title in winning the Russian Grand Prix from teammate Valtteri Bottas and his Ferrari rival. Hamilton came out just behind Vettel after pitting a lap later than the Ferrari but soon swept past with a brilliant overtake into Turn 4. And despite Bottas leading the race, team orders led to a switch of the order to protect Hamilton from any further developing threat just before half distance. 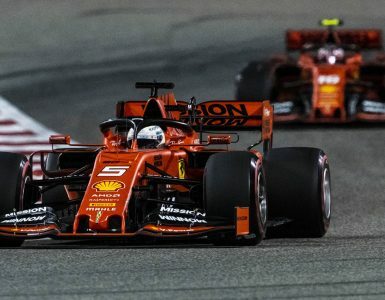 From that point, there was no stopping the Englishman, who now extends his lead at the top of the drivers’ standings to a commanding 50 points from Vettel with five races remaining. Yet the driver of the day was arguably the brilliant Max Verstappen who celebrated his 21st birthday in fine style, carving his way through the field from the back of the grid (having taken a grid penalty) and through to a brilliant fifth by the finish behind Kimi Raikkonen. From 19th on the grid, he remarkably led the most laps of the race. Max Verstappen during the Formula One Grand Prix in Russia. © Clive Rose/Getty Images. Daniel Riccardo was sixth ahead of Charles Leclerc and Kevin Magnussen, the Force Indias of Esteban Ocon and Sergio Perez completing a good day for the team in rounding off the points finishers. Bottas led Hamilton away at the start, the Englishman defending well to hold position from Vettel at the start. 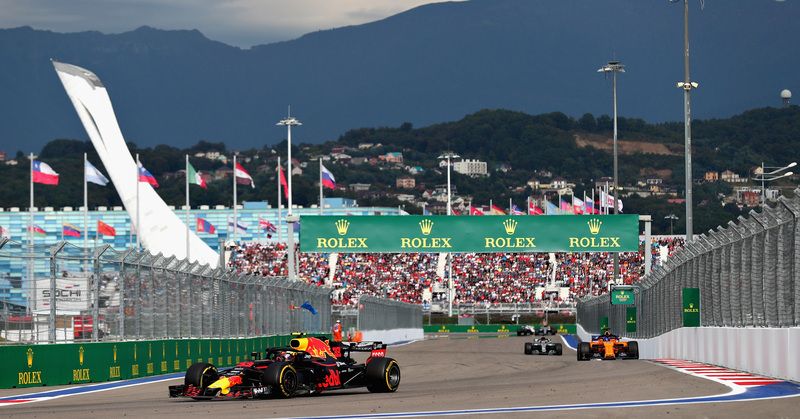 Behind the leaders, Verstappen was up to his usual tricks, flying through the field and up to 7th by lap five from 19th on the grid, an incredible effort on the yellow soft compound tyre. The Force Indias, complete with their upgrades introduced for Singapore, were also strong starters, Ocon and Perez running seventh and eighth. 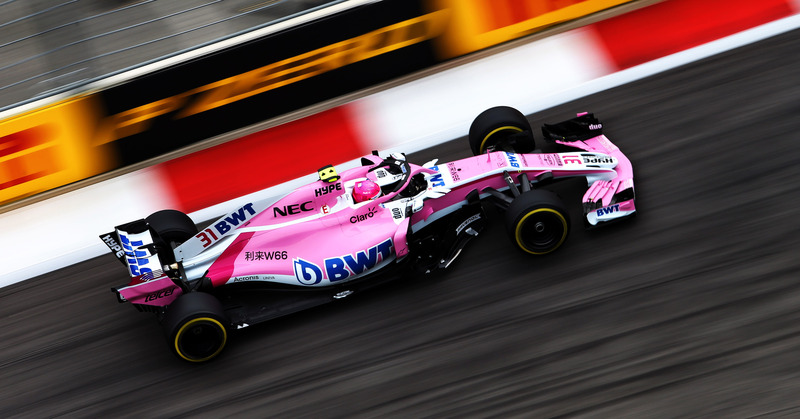 Esteban Ocon during the 2018 Russian Grand Prix. 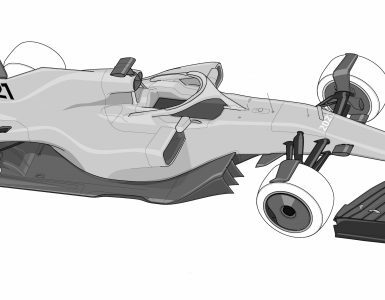 © Force India F1. But it was a disaster for the Toro Rosso duo, with both drivers out by lap six despite taking new Power Unit upgrades for the start of the race. As always, the race hinged on the all-important series of pit stops and Bottas the first of the big hitters to box on lap 13, coming out behind the flying Dutchman for his soft compound rubber. A lap later, it was Vettel’s turn, an efficient change putting him out back out behind Bottas but crucially just ahead of title rival Hamilton after the Englishman lost fractions on his in-lap. “Guys, how did that happen?” commented a bemused Hamilton afterward. 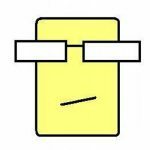 His despondency was short-lived, a brilliant move on the inside into Turn 4 putting the Mercedes man back ahead of the Ferrari. And when his teammate obligingly pulled over to let him past laps later, all 25 points were in the bag. The podium positions were by no means wrapped up for those behind with Verstappen still leading with ten laps to go. He perhaps should have stayed out, his stop for ultra-softs oddly saw his pace drop off, but fifth nevertheless was still a brilliant effort. Mercedes remain unbeaten in Russian GPs since the inaugural race in 2014 and it now seems almost certain that both drivers’ and constructors’ titles will not be far away with only five races in the season remaining beginning with Japan next weekend. Top image: 2018 Russian Grand Prix. © Wolfgang Wilhelm.